We are happy to announce that PHP 5.4.28 and PHP 5.5.12 is now available in PHP Selector. PHP 5.4.28 and PHP 5.5.12 are the latest stable version of the PHP 5.4.x branch and PHP 5.5.x branch respectively. PHP Selector is available for all US Web Hosting servers. June 6th 2014 Update: PHP 5.4.29 and PHP 5.5.13 is now available in PHP Selector. July 10th 2014 Update: PHP 5.4.30 and PHP 5.5.14 is now available in PHP Selector. August 28th 2014 Update: PHP 5.4.32 and PHP 5.5.16 is now available in PHP Selector. 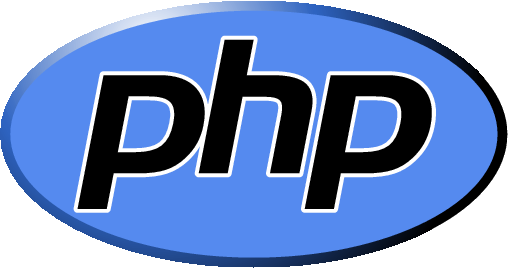 September 23rd 2014 Update: PHP 5.4.33 and PHP 5.5.17 is now available in PHP Selector. October 21st 2014 Update: PHP 5.4.34 and PHP 5.5.18 is now available in PHP Selector. November 18th 2014 Update: PHP 5.4.35 and PHP 5.5.19 is now available in PHP Selector. December 23rd 2014 Update: PHP 5.4.36 and PHP 5.5.20 is now available in PHP Selector. 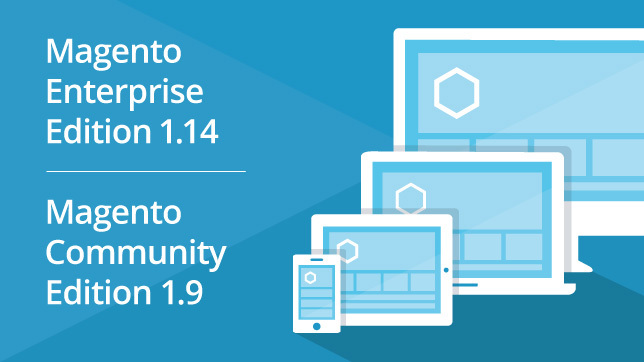 Magento Commerce Community Edition (CE) Version 1.9 and Enterprise Edition (EE) Version 1.14 is now available for download and upgrade. Magento EE 1.14 and Magento CE 1.9 include many new features to help businesses grow. Most notable are a new responsive design reference theme that makes it possible to quickly get a tablet and smart phone-friendly site, a new payment option and streamlined checkout to help increase sales, and cross-border price consistency. Magento is changing the mobile commerce landscape by significantly reducing the time and cost typically required to get a responsive site, and by making it easier than ever for merchants to take advantage of the rapid growth in mobile commerce. Responsive is also good for boosting conversion, with a shopping cart and checkout designed to work in any environment and on any screen size. And having a responsive site makes it easy for mobile device-using customers to move from an email offer, for instance, to check out. All of this is good news for merchants aiming to take advantage of the explosive growth in mobile commerce. eMarketer predicts even more growth ahead, with mobile commerce growing from 19 percent of retail commerce sales in 2014 to 26 percent in 2017 in the US, and from 24 percent of retail ecommerce sales to 35 percent in the same time frame in the UK. There are SEO advantages too, because responsive is Google’s recommended approach to mobile optimization and because it allows merchants to focus all their content energy on a single site. Great content that supports SEO also engages customers, provides a richer site experience and can reduce bounce rates. These new Magento product releases also offer better payment and financing options that can help merchants improve conversion and sales. The Bill Me Later service offers customers access to on-the-spot financing, so they can buy now and pay later, with no additional cost to the merchant. Ready-made banner ads and a prominent Bill Me Later button at checkout are included to help promote the new service. Forrester Consulting estimates that merchants offering Bill Me Later see an 18 percent boost in sales. Merchants also have an option to offer customers a more streamlined PayPal Express Checkout experience which automatically tries alternative payment options when a customer’s credit card is rejected to help drive more sales. Magento Enterprise Edition 1.14 now has native support for Solr 3.6.2 and search indexing that is performed as the product catalog changes without manual intervention. These improvements provide shoppers with more up-to-date search results, and merchants with more efficient operations and better admin performance during search indexing. Merchants serving customers across international borders can take advantage of a new configuration option called price consistency. With price consistency, merchants can present a single price to customers in any part of the world, regardless of the tax rates that may apply from country to country, giving them greater control over their site and how their pricing is displayed. Magento Enterprise Edition 1.14 and Magento Community Edition 1.9 feature more than 50 enhancements that improve quality and security throughout the product. For more technical information about these two releases, please visit the release notes.